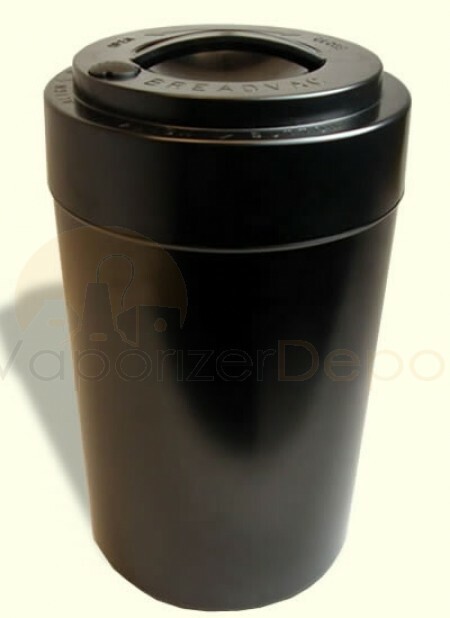 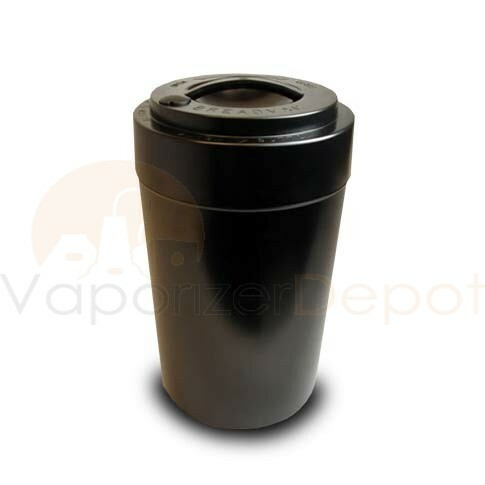 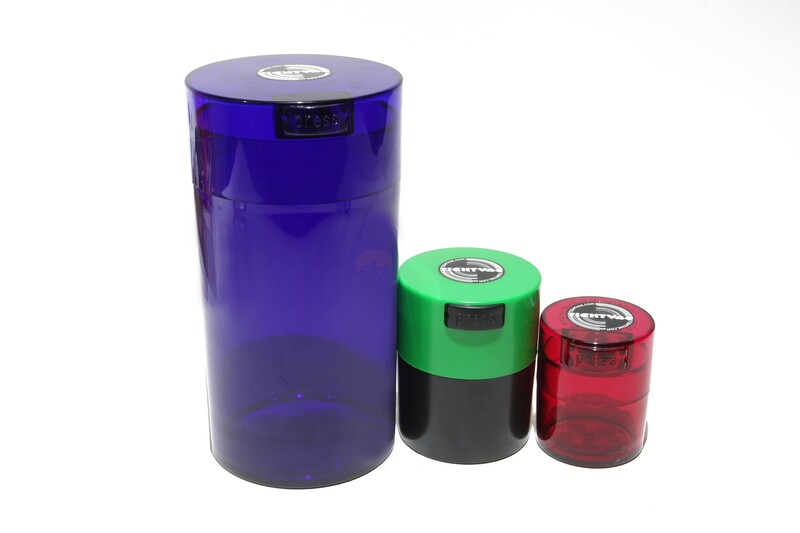 The TightVac Container is the smart, effective way to store medicinal blends, food, coffee or tea. 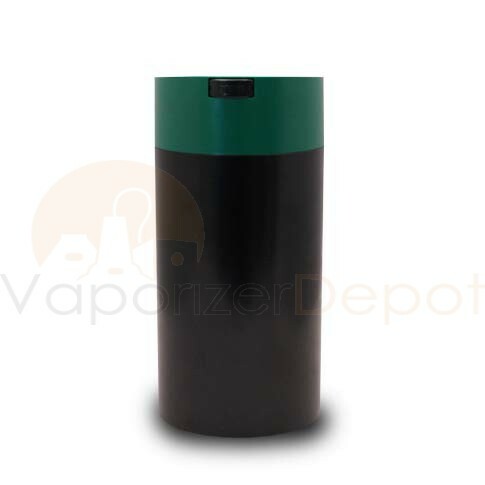 A TightVac Container provides reliable storage for any organic material so it doesn't oxidize or get exposed to germs and the elements. 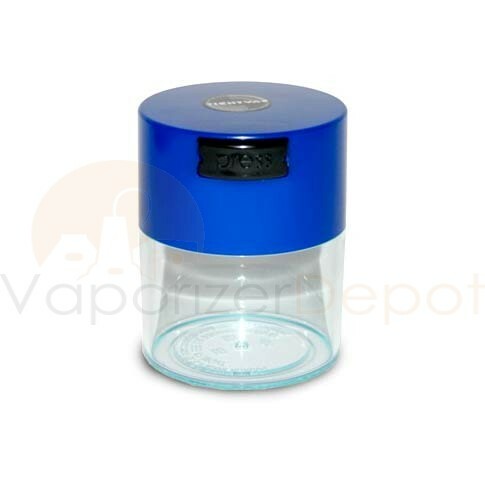 These containers come in a variety of sizes for efficient storage and portability. 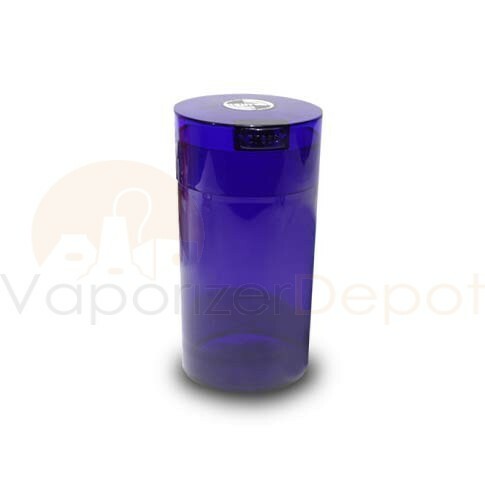 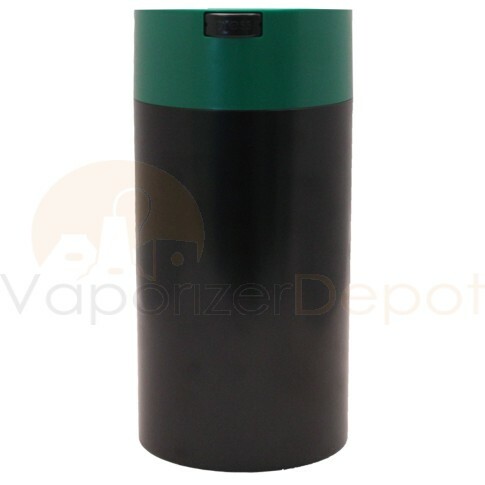 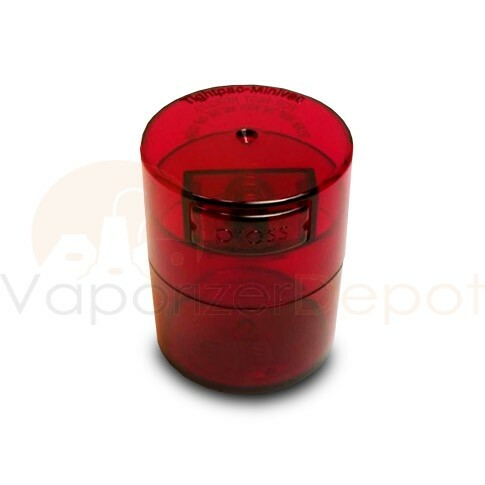 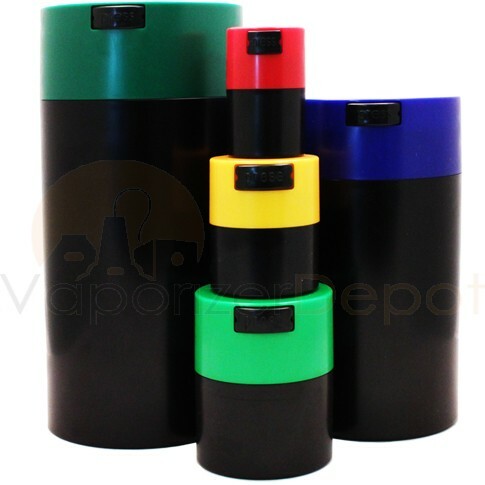 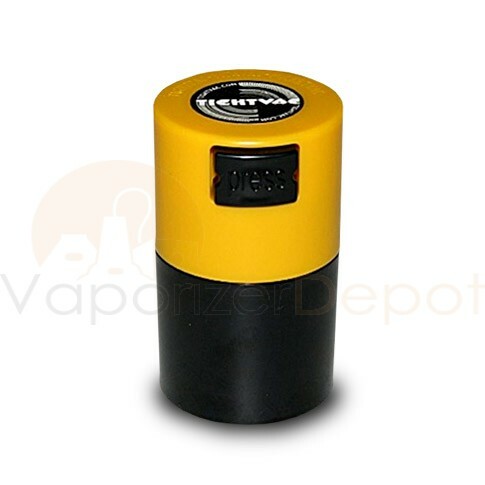 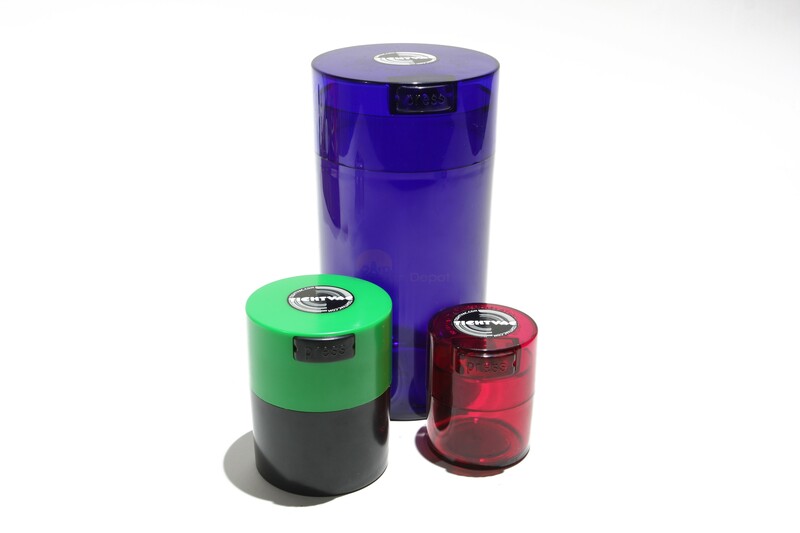 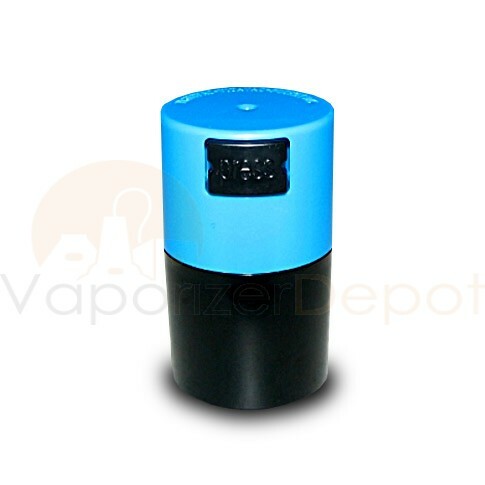 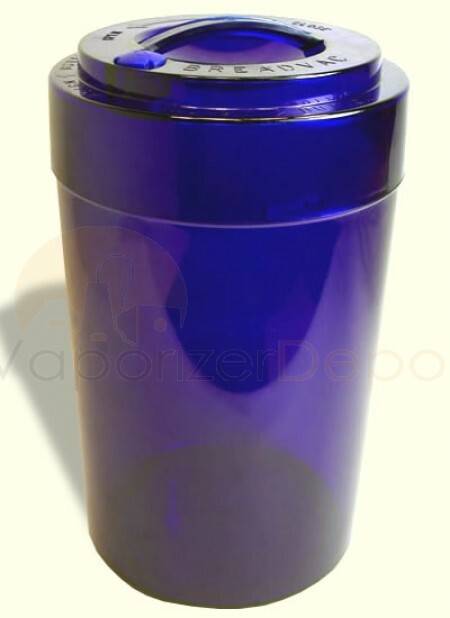 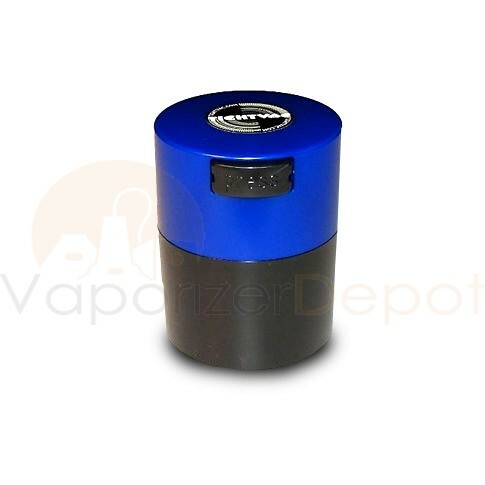 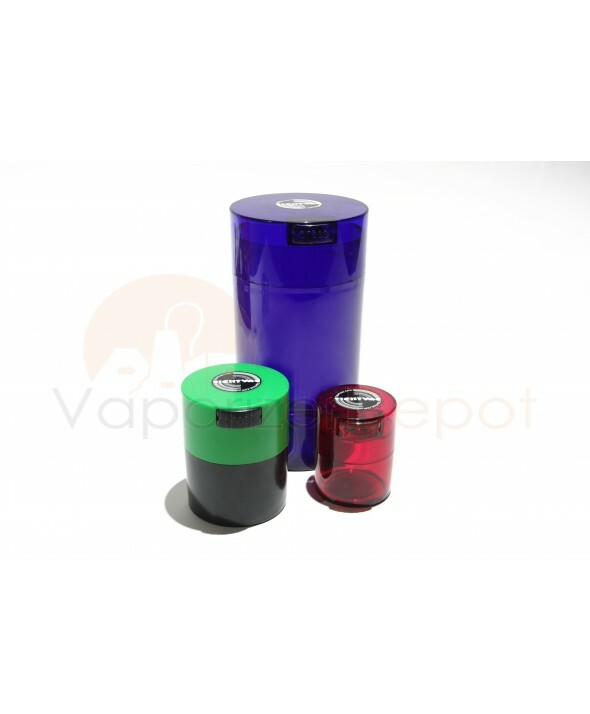 TightVac Containers come in an assortment of sizes and cap colors; also you have the option of Clear, Tinted or Solid exterior.